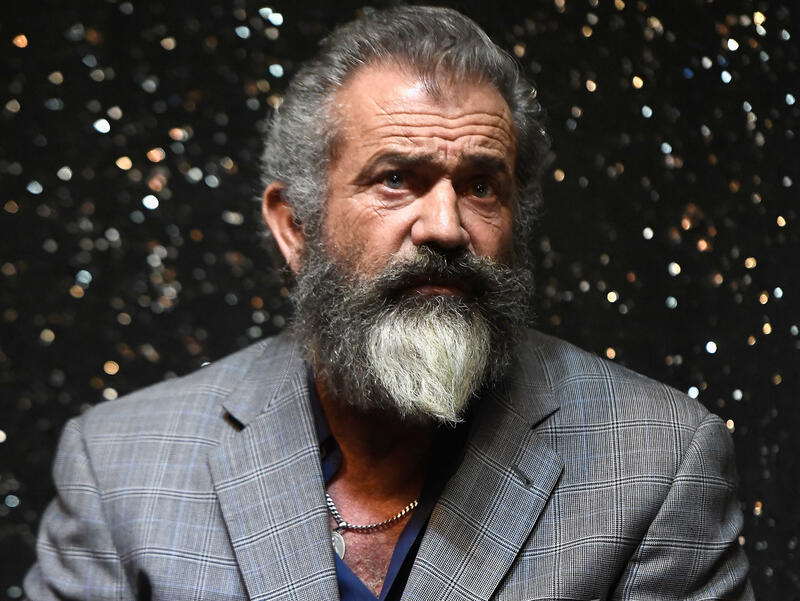 Mel Gibson returns to directing with the WWII film "Hacksaw Ridge"
During the podcast, Gibson acknowledged that he’d previously apologized for the incident, and he argued that he should be judged on his actions, not his words. What did Ricky Gervais say to Mel Gibson at the Golden Globes? Of course, while Gibson would prefer everyone put the incident behind them, he did still have some points of contention about how his arrest was handled.